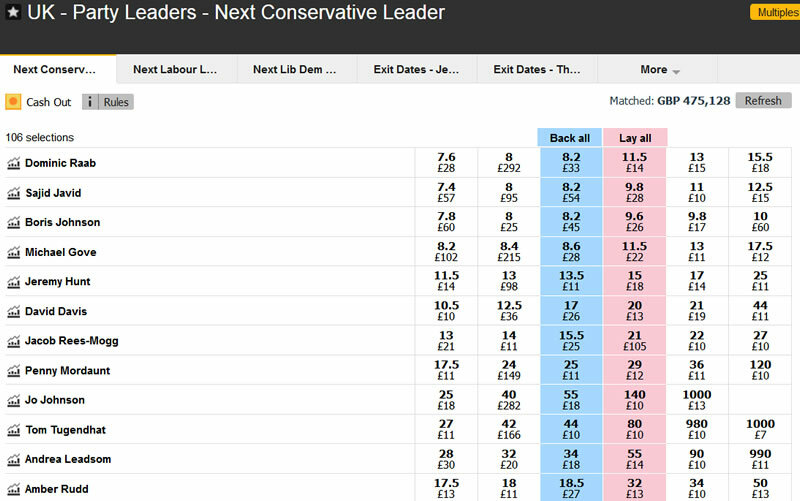 However, the latest from the betting markets (Betfair) is confirming media speculation that the challenge to her leadership is evaporating for at least the remainder of this week. 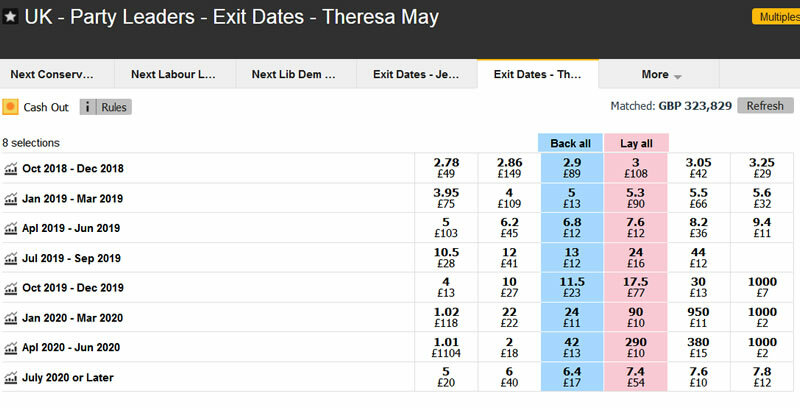 The odds of Theresa May leaving before the end of this year have widened from 2.9 to 3.55. Whilst the odds of her remaining as Prime minister beyond July 2020 have narrowed from 6.4 to 5.1. However the risks of a leadership challenge have not gone away! 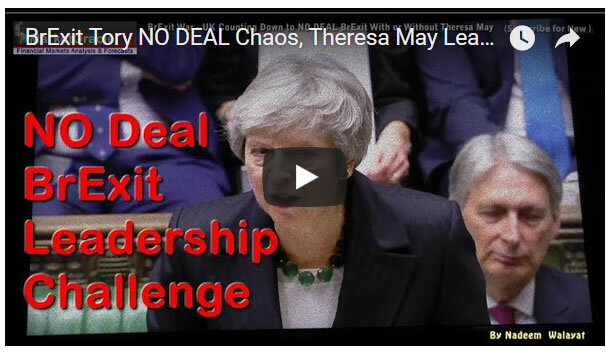 Especially, given the fact that she still needs to get the so called deal through the House of Commons, failure of which will once more bring Leadership challenge expectations to fever pitch. So whilst things may quieten down this week, however, a week or two from now the political temperature in the Tory party could once more be at boiling point.